On paper and in practice, last year’s P20 and P20 Pro were represented a turning point for Huawei’s fortunes within the premium smartphone space. No longer a challenger brand, the P20 Pro saw Huawei graduate to a real contender in the flagship smartphone space. Where previous efforts failed to fully escape the shadow of competitors like the Google Pixel and Samsung’s Galaxy, the P20 Pro managed to almost outshine them by comparison. The P20 Pro went all in on the camera, and came away with more than just pretty pictures to show for it. According to Huawei’s local division, the P20 Series outsold its P10 counterparts by almost six times as much. Aided by a year of depreciation, it’s still probably one of the best handsets you can find for the asking price. And riding high on that success, the Huawei P30 Pro feels like an encore. 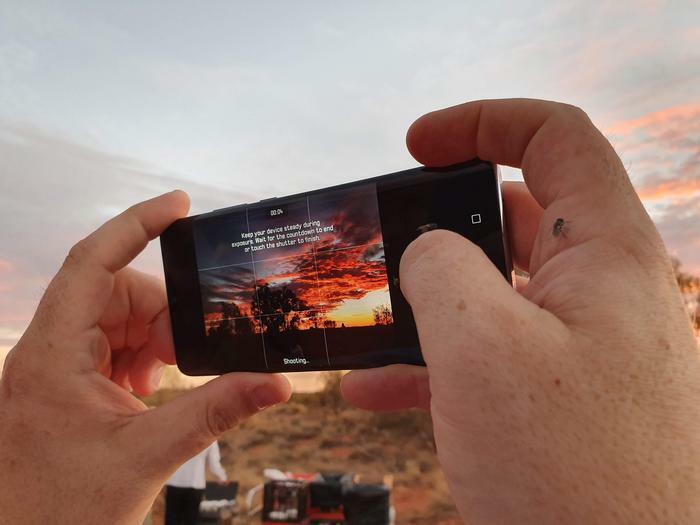 The Huawei P30 Pro doubles down on the things that worked about its predecessor and pushes the envelope for smartphone photography even further. If you want the best smartphone camera on the market, you’ve found it. At present, there is simply no substitute for what the quadruple-lens camera on the Huawei P30 Pro can do. Everything else? Well...the more things change, the more they stay the same. At a glance, the Huawei P30 Pro comes across as very one step forward, two steps back. For the most part, its best physical characteristics are inherited. You’ve got the curved, colorful, glossy glass looks of the P20 Pro. You’ve got the teardrop notch, IP68 water resistance and wireless charging of the Huawei Mate 20 and Mate 20 Pro. It’s an impressive hybrid to behold - though it does feel lacking in an identity of its own. 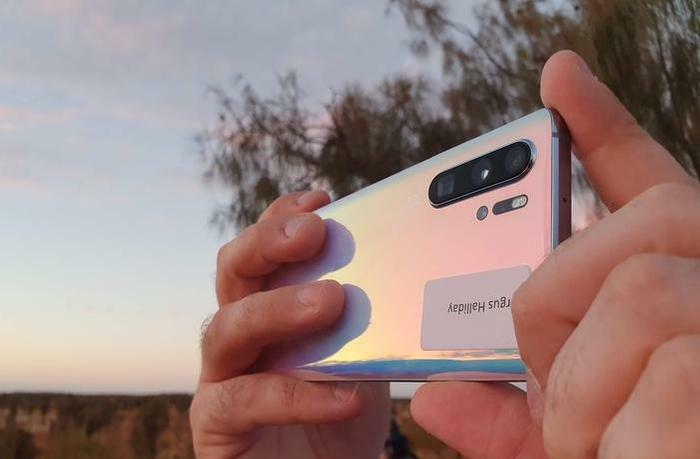 There are easy similarities to flagships like the Galaxy S10 to be made here. However, the P30 Pro does feel like it lacks the same distinct air of luxury. Make no mistake, this is an expensive smartphone. But it doesn’t always feel that way. Sometimes it just feels like yet another Huawei flagship, and if you asked me to distill why - I’d struggle to pin down the exact reason for it. I’m not a massive notch-hater but I do feel like the teardrop-shaped imposition on the P30 Pro’s OLED display doesn’t do as much to justify itself as I’d like. Relative to the Mate 20 Pro, it lacks 3D Face unlock. Instead, you have the option to rely on 2D Face Unlock or the in-screen fingerprint sensor for biometrics. The quality and resolution of the P30 Pro’s screen is also a step down from the previous Mate 20 Pro. I’d be lying if I said I wasn’t disappointed by this. It’s genuinely disappointing to see so many vendors settle for 2D Face Unlock, given it is far less secure than the alternative. As an advocate for the awesome devices Huawei have been pumping out over the last eighteen months, I have to wonder how far away we are from them delivering the kind of all-screen form-factors other brands have teased and/or achieved using workarounds like pop-up cameras and what that means for the ubiquity of face unlock technologies. As it stands, the P30 Pro fails to commit to either aesthetics, security or convenience and that lack of clear priorities hurts it in the long run. Huawei’s continued reliance on their own NanoMemory system over the more-conventional (and better value) Micro SD format is another drawback, as is the absence of a headphone jack. The camera bump here isn’t particularly egregious but it’d be nice to see this part of the device smoothed out in future iterations. HMD Global’s upcoming Nokia 9 PureView features just as many lenses as the P30 Pro but an entirely smooth back. I’d love to see Huawei follow in their example. Still, the P30 Pro does feature wireless charging where the P20 Pro didn’t. There’s also a new Acoustic Display technology that allows sound to be projected through the screen - similar to what can be found in LG’s G8 ThinQ and Sony’s Bravia OLED TVs. These are both significant additions but they sometimes feel a little ephemeral. The acoustic display actually sounds surprisingly good when used for phone calls but is otherwise disabled during video or music playback, meaning you're relying on the single grill speaker at the bottom of the device - which isn't ideal, not to mention a clear downgrade on from the stereo playback found in the Mate 20 Pro. There’s an easy comparison here to be made between the P30 Pro and the Google Pixel 3 XL. In many ways, both devices build on the strengths of their predecessors and address the shortcomings that seem painfully obvious in hindsight. They’re more evolution than revolution and they don't necessarily bring a whole lot of their own identity to the table. 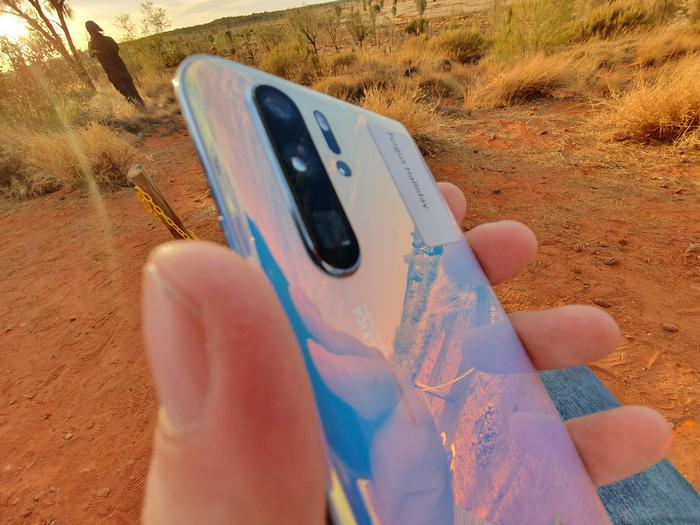 Even if it's by no means a dealbreaker, I feel like the Huawei P30 Pro is 'just another P20 Pro' on some deeper level that I find weirdly perturbing.